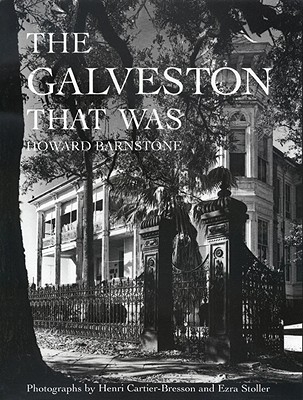 Description: A survey of the grand architecture of 19th Century Galveston. This reprint contains additional material from the original 1966 Macmillan edition. Viewed: 3,822 times since February 22, 2012.